Enjoy a tasting of six wines, hand-selected, by local wine experts! Accompanied by an assortment of fine cheese and crackers. 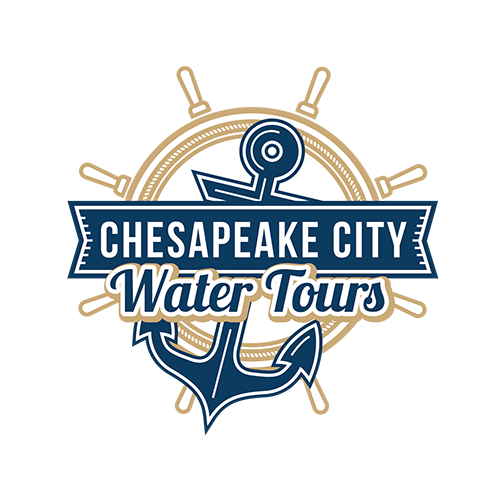 This cruise is 90-minutes with impressive views along the C&D Canal and Upper Chesapeake Bay! Hosted by Susan H. with State Line Liquors, join us to learn more about various wines! Boarding begins 15 minutes prior to departure time. We do have a Restroom on board!